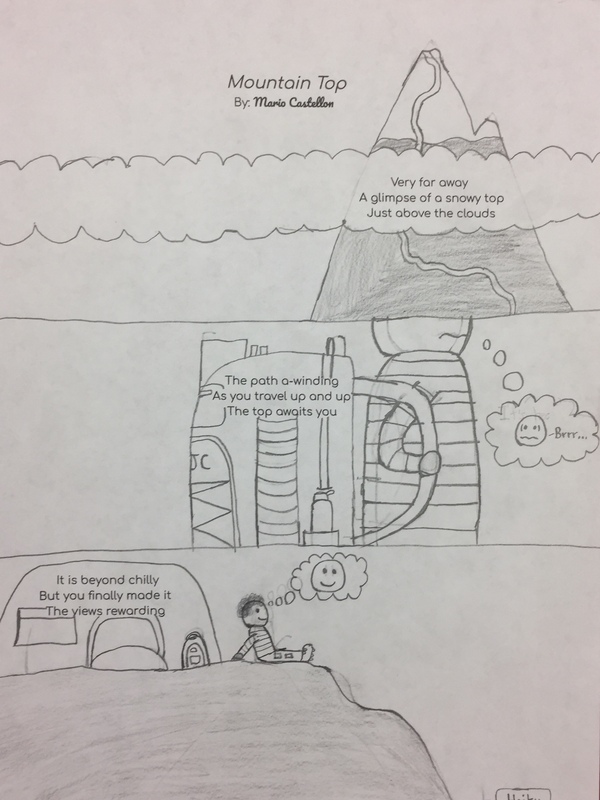 ← Poetry Lesson: Emotion Poem, Color “Inside Out” of The Lines! 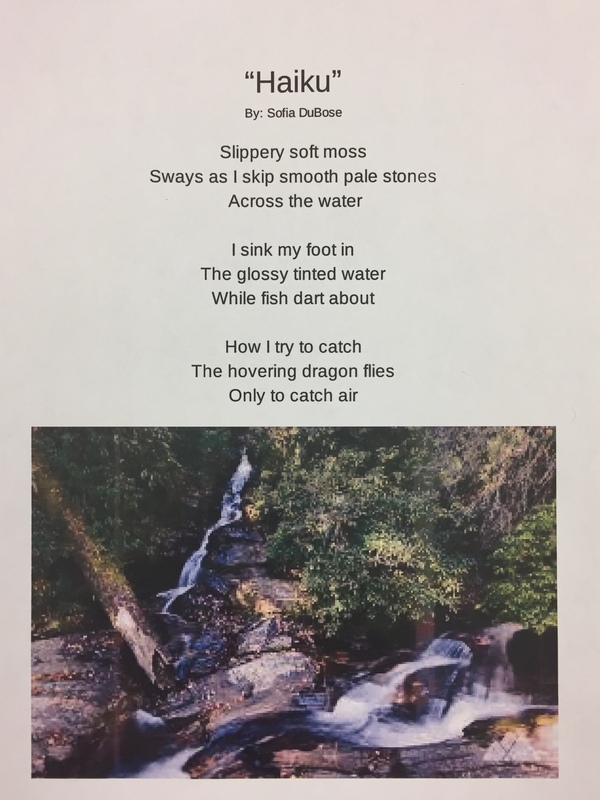 I’m thrilled to share the poetry lessons my 7th graders just completed. They rocked poetry. As a teacher, I loooove when teachers share ideas with downloadable worksheets, so that’s what you’ll get below! Most of all, I’m excited to publish my students’ model poems. Enjoy the Learning Experience & Leading Examples. Poetry is Music & Music is Poetry. Model Texts taken from text book & favorite Haiku online. Click on the Poem to Enlarge! 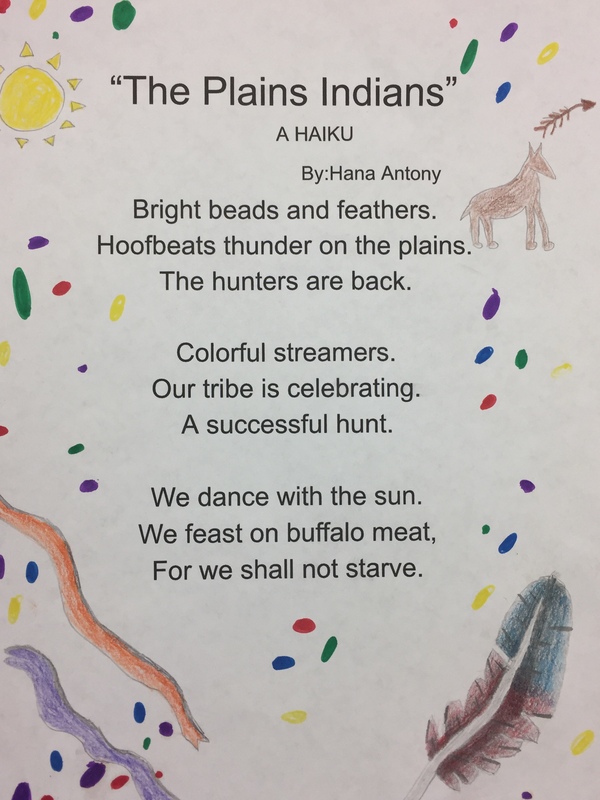 Enjoy these young poets’ work . . .
Students pair up to write a limerick. 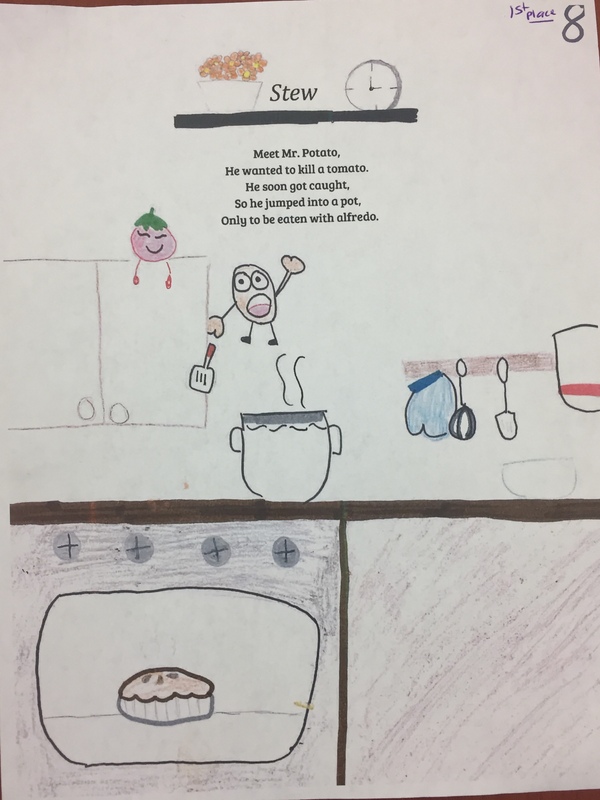 Put a number on the corner of each group’s limerick. Select the top three. Announce by number. Pick Overall Winner from the 1st place poems. Emotion Poem . . .Poetry Printables included too. 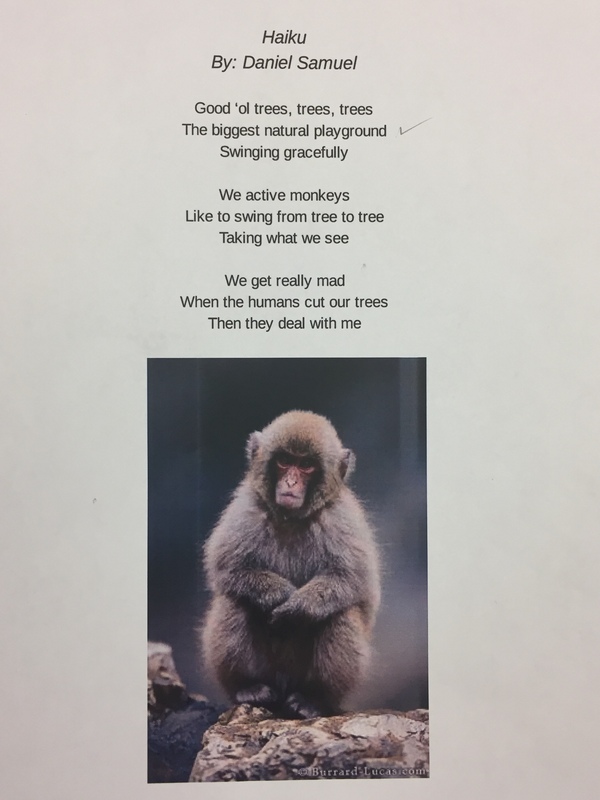 This entry was posted in Haiku, Limerick, Middle School Writing, poetry and tagged Haiku, Limerick, middle school lesson plans, poetry, poetry lesson plans. Bookmark the permalink.